Atlanta is one of the largest metropolitan areas in the United States. Not only has the city seen phenomenal population growth trends over the past few years, but it has also supported growing populations in the suburb communities of Athens, Lawrenceville, Braselton, and Jefferson. The city of Atlanta is also known for its pest population. It ranks consistently as one of the top 15 worst places to live as a homeowner or business operator because of the insects, rodents, wildlife, and reptiles present in the community. Many pests love the warm, humid client that is present here, which means there is a definite need for professional control services. Our team will work with you to create a custom plan that addresses this issue immediately. Contact us today for a free quote that is specific to your situation. 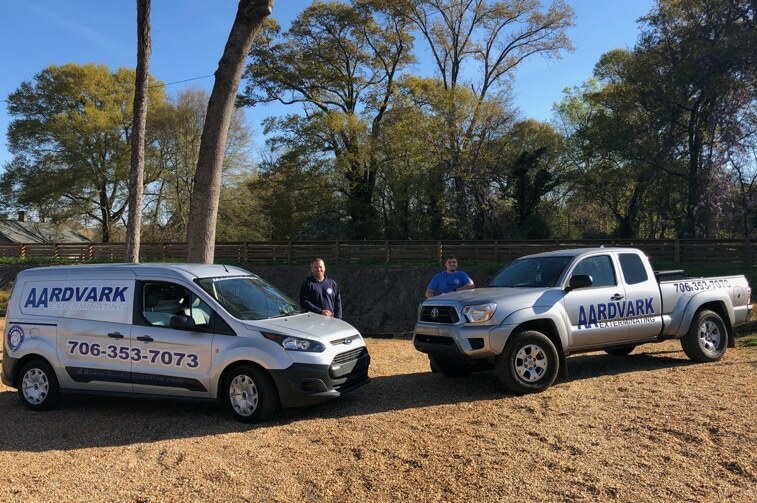 Our Atlanta professional pest control team offers practical solutions that will help you to manage virtually every local pest. That service includes wildlife management and rodent removal. We can also help with termite control, mosquito management, and bed bug infestation issues. 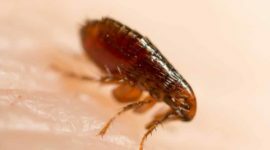 If you are dealing with high levels of stress and anxiety because there is a known or suspected pest infestation in your home or business, then now is the time to end your worries. 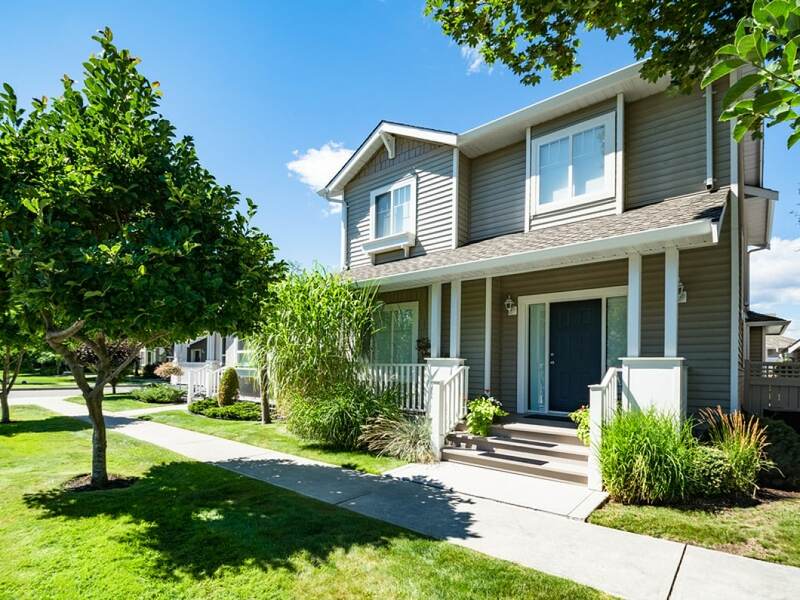 Contact our team of experts today about your concerns, and then we will provide you with the specific services you need to reclaim your home. These insects forage for food all day and night throughout the year. They can start to consume your interior woodwork, cabinetry, or the exterior of your home or business building. 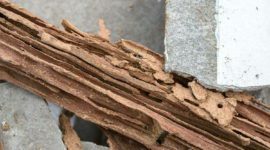 Our expert technicians will inspect, remove, and prevent future termite invasions with one call. Living in a big city doesn’t mean wildlife stays away. 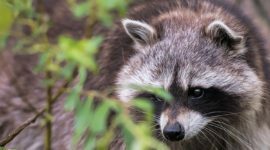 You can find raccoons, opossums, skunks, and other large mammals checking out your property for food, warmth, and shelter throughout the year. We provide control services for these animals that will safely remove their threat while returning them to the wild. They might be called bed bugs, but they are a whole house problem. 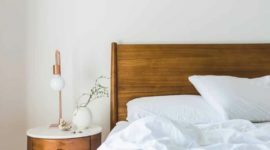 You cannot throw your linens or mattress away to solve this issue. 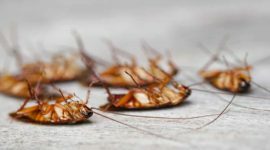 Our technicians employ traditional removal methods that can help your entire home become free of this pest quickly and safely. Your backyard thrives with life. If there are fleas and ticks out there, then your pets and kids will find them. The occasional bug might hop or drop onto you as well. Our services will help to secure your yard while taking preventative measures that stop future problems from happening. Rats and mice can find small nooks and crannies to form nests, and then begin to multiply quickly. 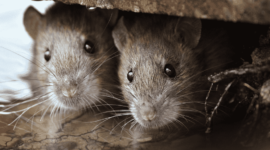 If you have spotted a rodent and are thinking about pest control services, then there is likely half-a-dozen more hiding somewhere. Our team will safely remove them without using products harmful to your family or pets. Most ant infestations are more annoying than problematic. 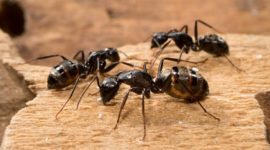 The one exception in Atlanta is if you have fire ants coming into your home or business. We will work to eliminate their pheromone trails, disrupt their foraging habits, and look for methods of entry to keep your structure safe. Cockroaches are a unique pest in that they can go almost anywhere. You can even find them living behind your wallpaper! These insects can leave bacterium around your property, so removing them is your best solution. Our experts will create a custom approach that will get the job done. A mosquito bite doesn’t seem so bad, does it? It can even feel like part of the traditions that come as our Georgia weather warms. 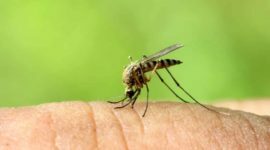 If these insects control your yard, then it minimizes your enjoyment. We can help you take the fight to them. Our pest control services work on your timetable to create the healthy indoor and outdoor environments your family, employees, or pets need to live a happy life. We use products and techniques that are environmentally friendly, effective, and won’t bring harm to your family. If you have wildlife control issues, then we will promptly and humanely capture and remove the animal from your property. Then we will ensure that any possible entry locations receive the attention they deserve. Your Atlanta home should be an oasis of peace. Your business in the city is the key that unlocks your prosperity. Pests can get in the way of your goals, but our team will remove them safely and quickly to ensure the impact on your property is minimal. 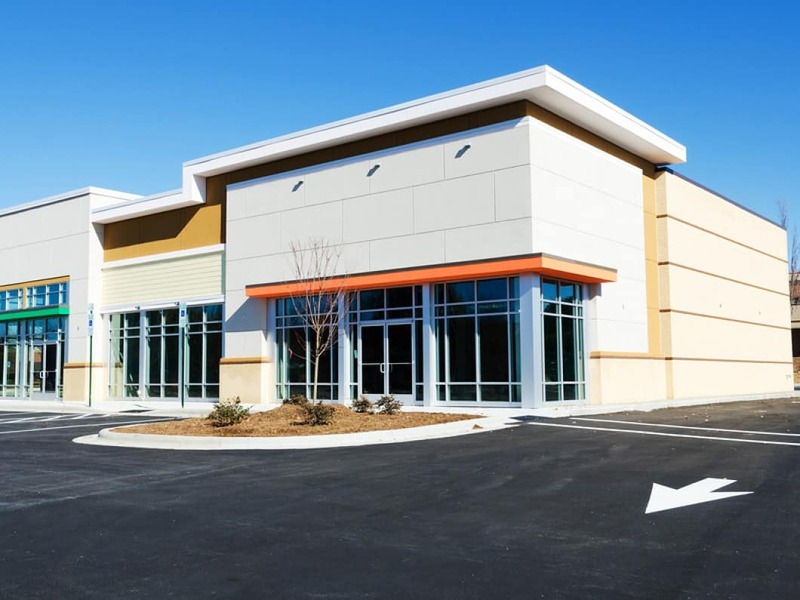 Commercial pest control in Atlanta requires a proven ability to get the job finished correctly on the first attempt. Your business cannot function if it does not have access to the results you require. Our team will help to protect your bottom line by providing custom interventions based on our initial survey and inspection of your property. We look inside and out to ensure that we remove any current pests while proactively protecting you against a future infestation. Termites do billions of dollars in damage across the United States each year. The hot and humid climate of Atlanta is perfect for them, which means they like the weather about as much as you do. Various pests can infiltrate other areas of your home, business, or property to create additional damage. Our home pest control experts always use the latest technologies to identify, remove, and prevent the 75+ animals and insects that can adversely impact your property. We always use eco-friendly, safe removal methods that create an immediate, positive result without placing your family or pets in harm’s way. We can also come back on a rotational schedule to ensure those unwanted pests stay away for good.